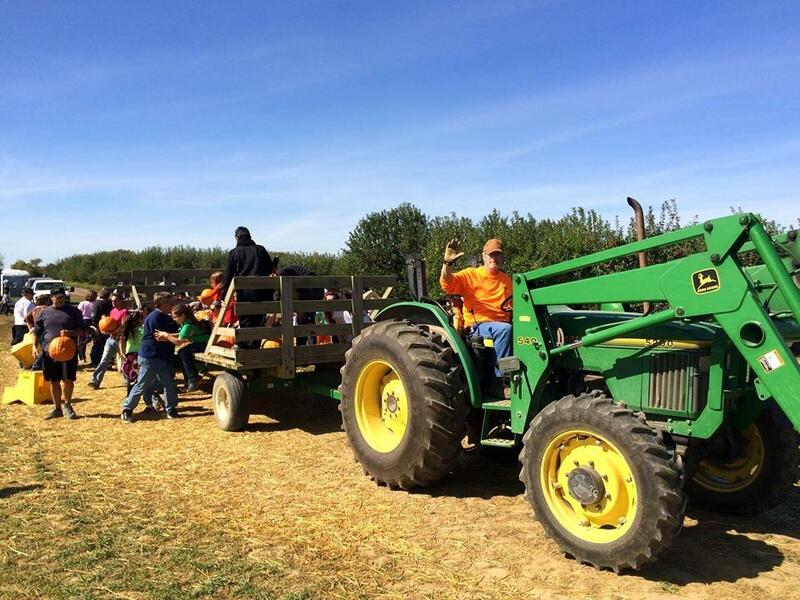 Beasley’s Heartland Apple Festival has become a highly anticipated tradition in Hendricks County. There is so much fun happening all at once during this event! 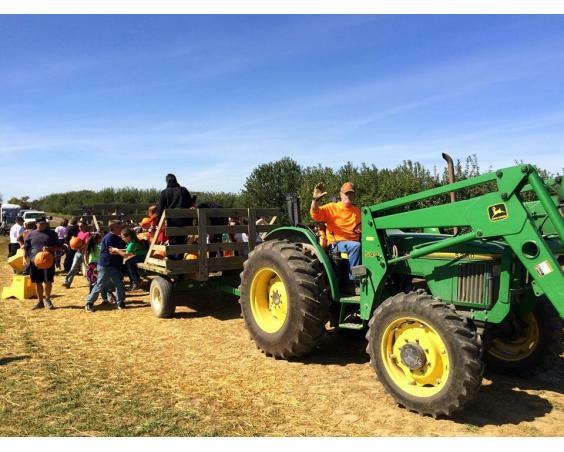 Beasley’s Heartland Apple Festival offers Hayrides to the 15-acre U-Pick Pumpkin Patch, an exciting 8-acre Corn Maze, and The Barnyard Bonanza Family Activity Area! Also enjoy Live Music Entertainment, an Arts & Crafts Vendor Marketplace, Face Painting, Ken’s Balloon Magic, a delightful Puppet Shows by Adzooks Puppets, Straw Mountain, a Corn Crib, Wine Tastings by local Indiana Wineries, and delicious food. There is no better way to celebrate the change of the season than making memories and enjoying a fun-filled fall day at Beasley’s Heartland Apple Festival!